These are not the self-stick strip falsies or individual clusters of lashes knotted together that are a single-event accessory. 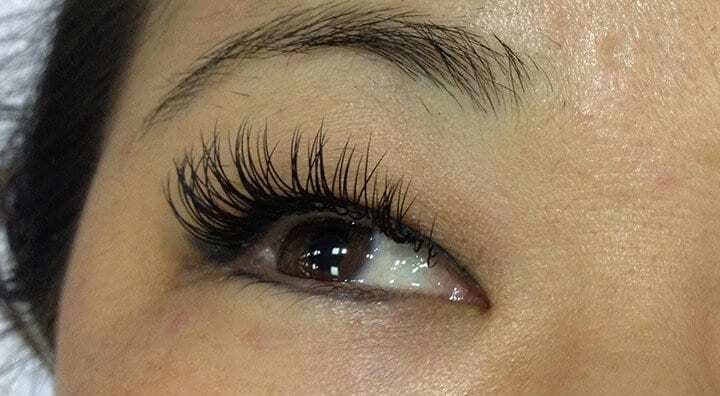 These semi-permanent, synthetic mink eyelash extensions are glued one by one onto the natural lash (not the skin) by using a specially formulated medical grade glue. Single synthetic eyelashes are applied to your own natural eyelash to achieve a beautiful full luscious and long or natural set of lashes that are so light you can’t even feel they are there! 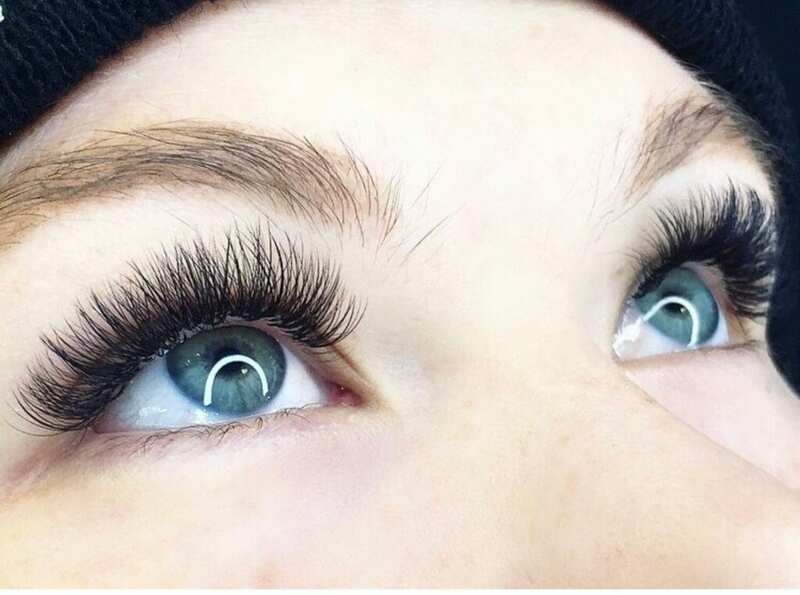 Many of our clients have been with us since 2011 and have constantly had extensions applied with no break and they have never encountered their natural lashes falling out or breaking due to eyelash extensions. The eyelashes are on a cycle and are constantly being replaced like your hair. It is important to have your lash extensions applied by a qualified technician! We offer the highest quality products. This is a great option for someone who wants a more natural look. 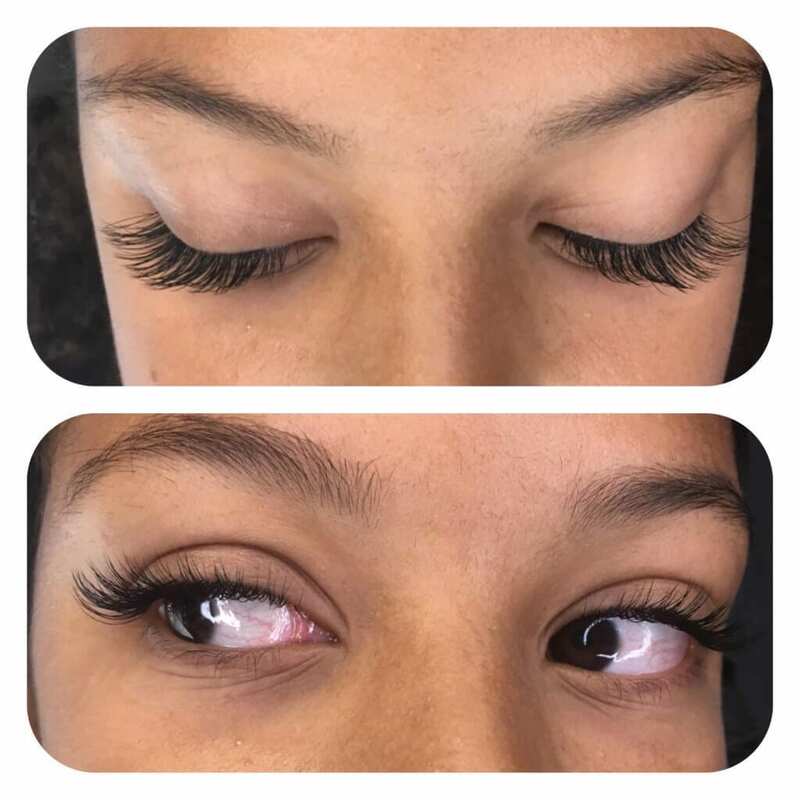 If you are looking to have lashes but don’t want them too dramatic or maybe it is your first time and you just want to try them out this is a great option for your first appointment. 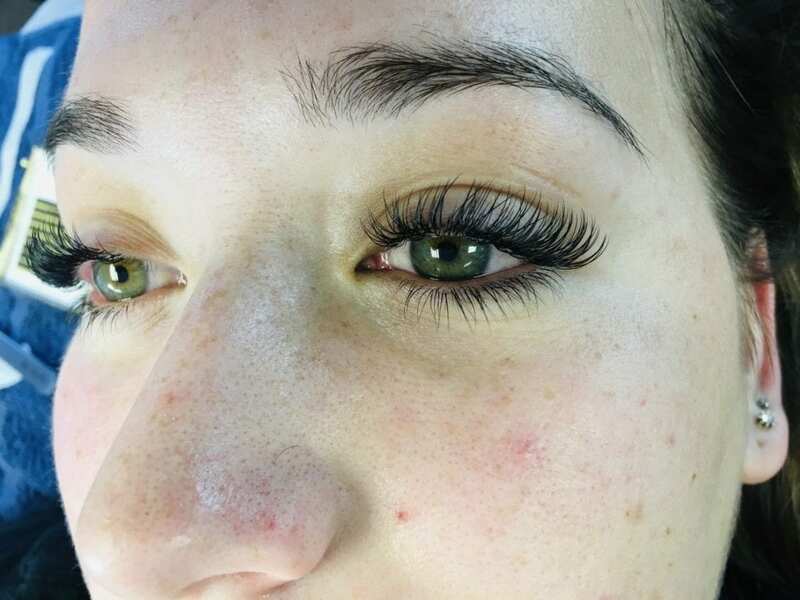 If you‏ currently have eyelash extensions that were done elsewhere we are more than happy to do a fill on top of your existing extensions! 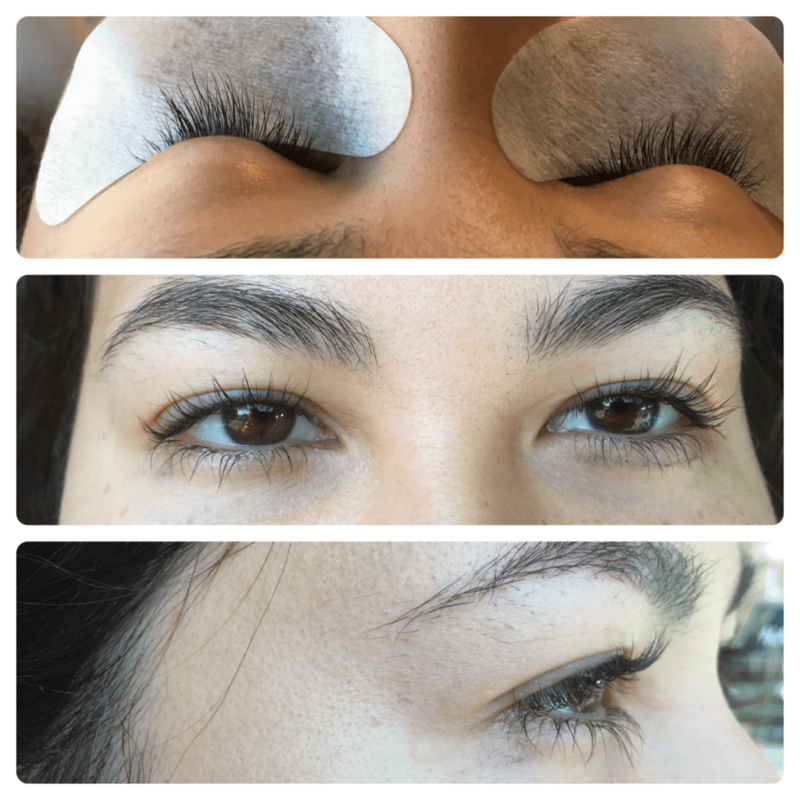 We will do our best to work with what you already have but in certain cases you may be asked to have a removal and then start fresh with our lashes! You must have about 40% retention when coming in for just a first time fill! A first time fill is required so we have enough time to get them up to our standards. If you prefer to start fresh we will do your removal for FREE if you schedule your full set for the same day. Fills are when the natural eyelash has fallen out due to the eyelash cycle, glue breakdown and natural lash growth. Our average client requires fills every 2-3 weeks to achieve a constantly full fresh set of lashes. 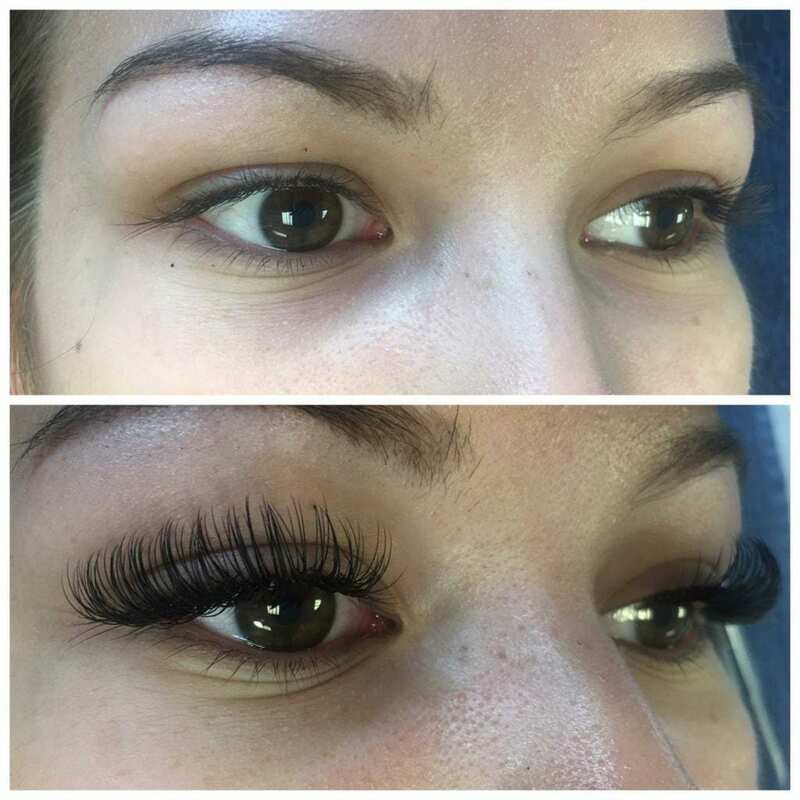 Our lash artists take the time to remove any eyelash extensions that have either grown out too far or are no longer sitting correctly. A mega‏ fill is one and a half hours of making your lashes as full as possible. 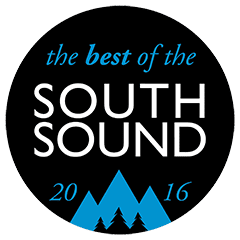 Many clients enjoy the extra time right before vacations, or weddings! Normal fills are done in 60 minutes, but a mega fill gives you an extra 30 minutes of nothing but adding in more lashes. A mini fill is 30 minutes of nothing but adding in more lash extensions. Mini fills are perfect for a quick touch up if you have a special occasion in between regular fills and you want some extra glam! Please remember that there is no clean up or removal of old extensions during this appointment so it can not take the place of getting regular fills, normal fills will still be required 2-3 weeks from your last regular fill. We offer FREE lash removals if a new full set is applied SAME DAY.